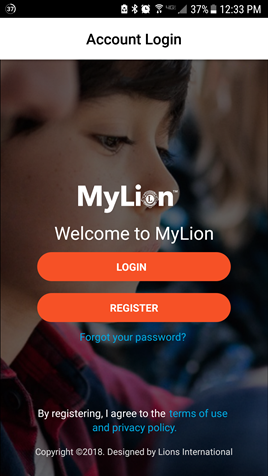 Blog / Help Desk / Install and register for MyLion now—it’s easy! TIP: If you forgot your Apple ID or password, learn more here. TIP: If you forgot your Google Play password, follow the instructions on the Google Accounts Password Assistance page to recover or reset it. 2. Tap Lions Member or Guest. Choose Lions Member if you know your LCI Member ID and the email address or phone number associated with it. 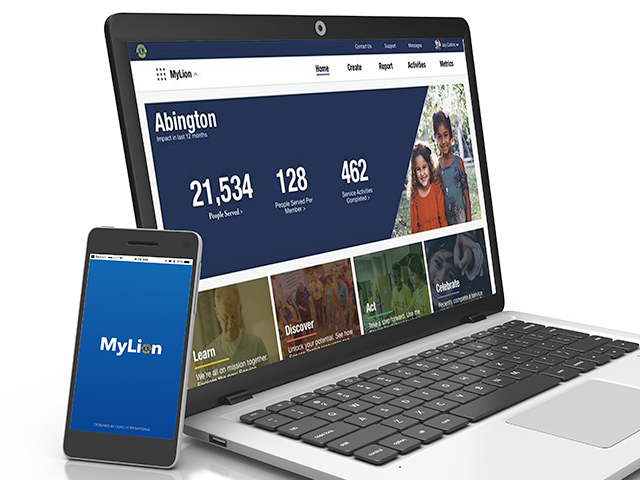 By registering as a member, you’ll gain instant access to all MyLion features and your profile will be associated with your club. Choose Guest if you want to get started now and add your Member ID later. 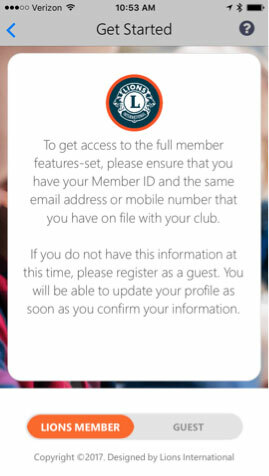 If you selected Lions Member, enter your name, Member ID, and the associated email address or mobile phone number. Create a password and enter your birth date to verify that you’re 13 or older. 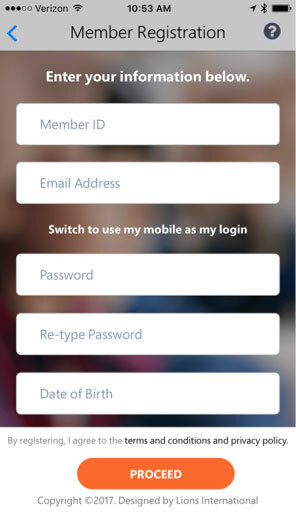 If you selected Guest, submit your email or mobile phone number, a password, and your birth date. NOTE to MyLCI users: Your MyLCI user name and password are not tied to MyLion. A code will be sent to the email address or mobile phone number you used to register. 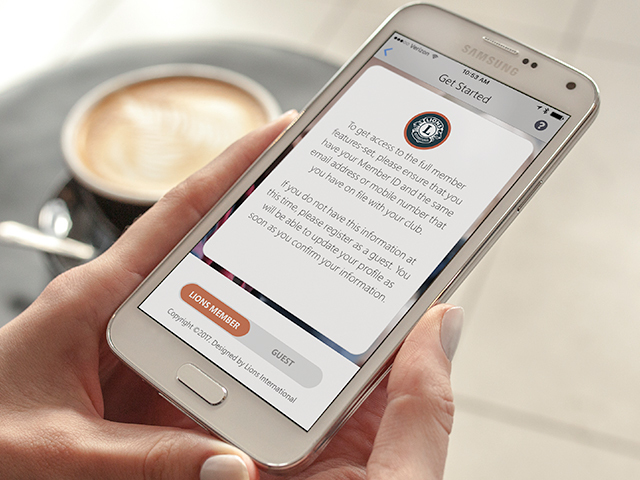 Enter the code and use MyLion, knowing that your privacy is protected. Don’t know your Member ID or associated email or phone number? If you don’t know your Member ID, or the email or mobile phone number you provided to your club, ask a club officer or your club secretary. You can also check for any recent Lions Clubs emails that may include your Member ID. If you’re still stuck, you may need to update your email address in the club database with your club secretary’s help.